The Zbook touchpad stops working. The driver needs to be updated. 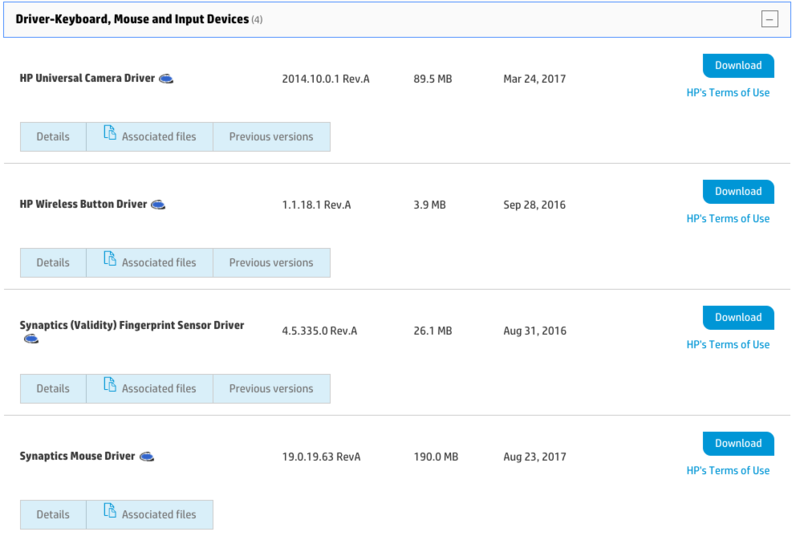 Click on "Software and Drivers" and then "Go"
Under "Select your operating system and version" select "Windows" and "Windows 10 (64-bit)"
Locate "Synaptics Mouse Driver" and click "Download"